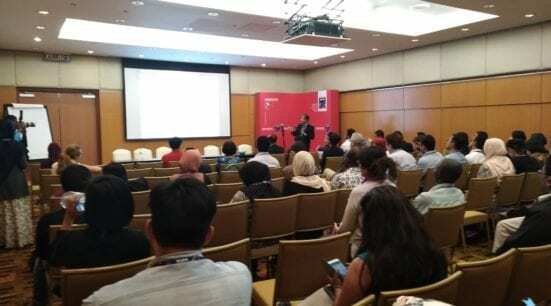 Through WUF9, JPBW showcases UTM-LCARC’s latest work and achievements in advancing city-level sustainability and climate change action plan-making through the “Science to Action” (S2A) approach, which involves scientific evidence-based policy-making through multiple stakeholder engagements and real policy implementation in Iskandar Malaysia, Putrajaya, Kuala Lumpur and Pengerang. Also featured are research and consultancy works by the Centre for Innovative Planning and Development (CIPD) that straddle multiple disciplines of transportation and logistics, tourism, urban design and rural development. 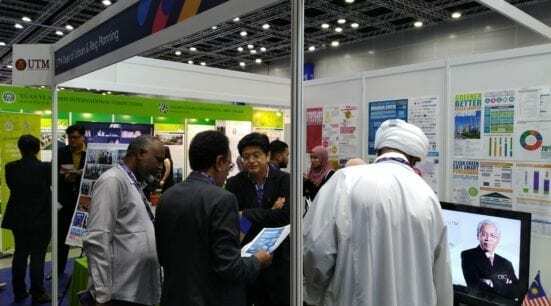 Institut Sultan Iskandar (ISI), UTM’s gazetted, independent not-for-profit research and development company specialising in planning and development, showcases its high-profile flagship MIT-UTM Malaysia Sustainable Cities Program that started in 2014. 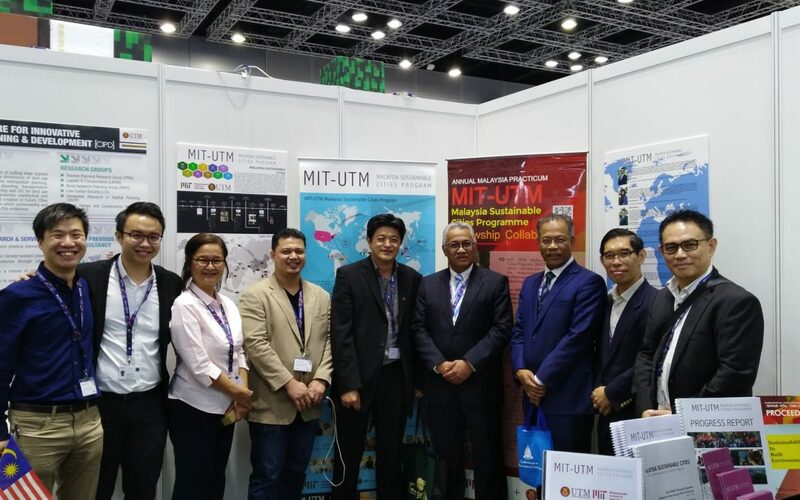 The MIT-UTM MSCP mission is to study and document sustainable city development efforts in Malaysia. Visiting scholars from around the world spend September-December each year conducting research in Malaysia. They then spend February-May at MIT developing research findings into instructional materials to enhance and extend the teaching of sustainable city development across universities in the global South. The MSCP is housed in the Science Impact Collaborative in the Department of Urban Studies and Planning at MIT, and ISI at UTM.